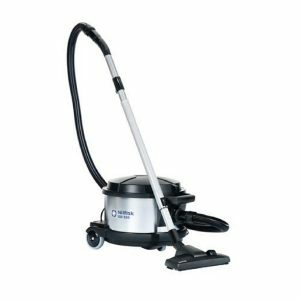 Nilfisk’s 12 and 15 inch Spectrum single-motor upright vacuums deliver superior results with performance where it matters most: dirt pickup and filtration. Upright vacuums rely on a combination of dirt pickup to remove soil from carpets and filtration to ensure that dust and other airborne particles stay captured. Spectrum’s innovative design has earned the CRI (Carpet & Rug Institute) Seal of Approval — signifying that Spectrum meets the industry’s newest dirt pickup and filtration standards for vacuum performance. 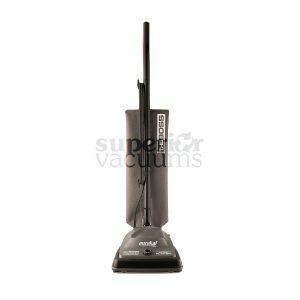 Despite its budget-friendly price tag, Spectrum outperforms more expensive upright vacuums with its superior dirt pickup power. 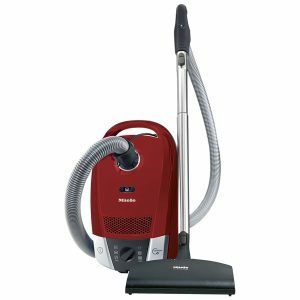 The two-stage, 1,000 watt motor in Spectrum vacuums allows operators to pull dirt and dust from carpets in a single cleaning pass. 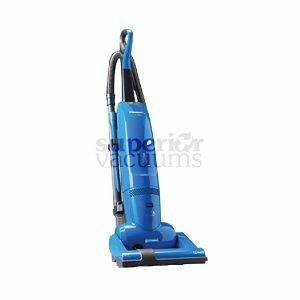 The unique design of the power head creates a seal with the carpet surface to agitate and capture dirt and dust that other vacuums miss. 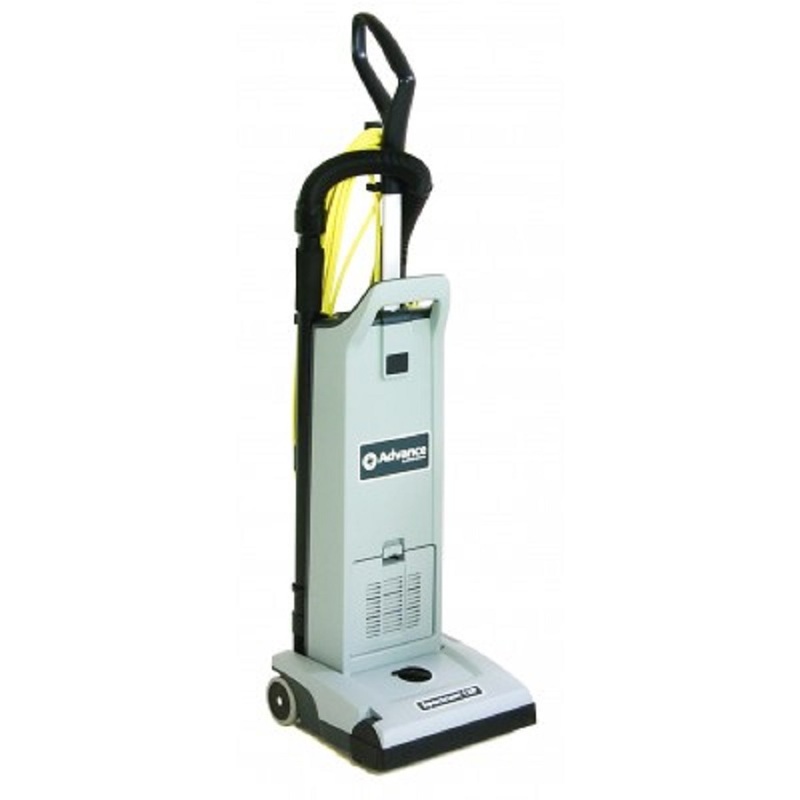 Not only will carpets look cleaner, but single-pass cleaning will also increase productivity.